donghae. 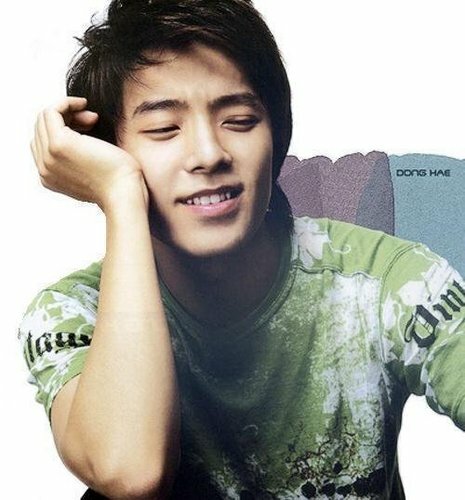 thêm donghae..:)). Wallpaper and background images in the Super Junior hoặc E.L.F club tagged: donghae super junior.